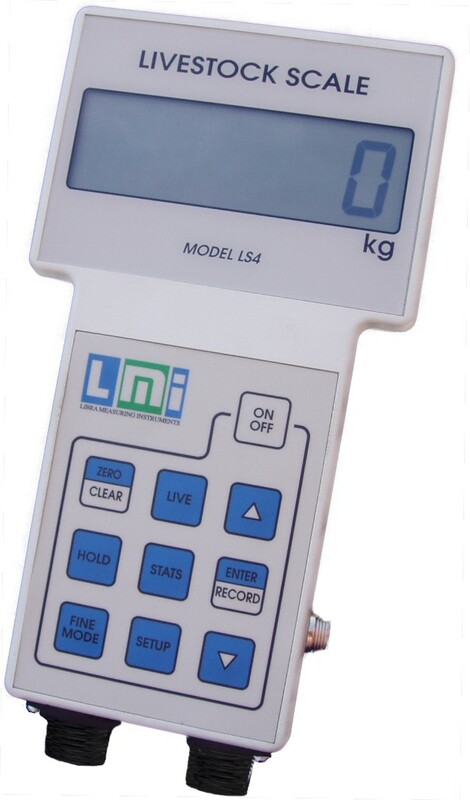 LS4 – Simple readout instrument, but it has a number of features, such as: Algorithm for stabilizing oscillating and unstable loads – Zero and Tare buttons – Hold mode (keeps the load on the display) – Fine mode (used on small loads, it show much higher accuracy) – Statistical functions. 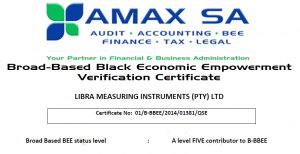 It is used on: Livestock scales, platform scales, hanging scales. LS4F – Similar to the LS4, it is used on the Feeder Scales. 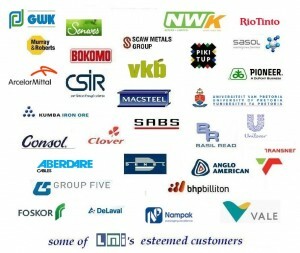 LS4B – Used on batching systems. 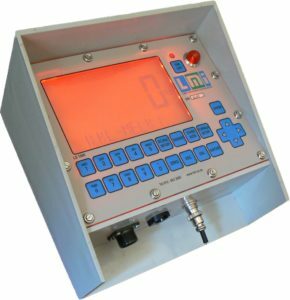 Programmable, it operates switches for batching purposes. 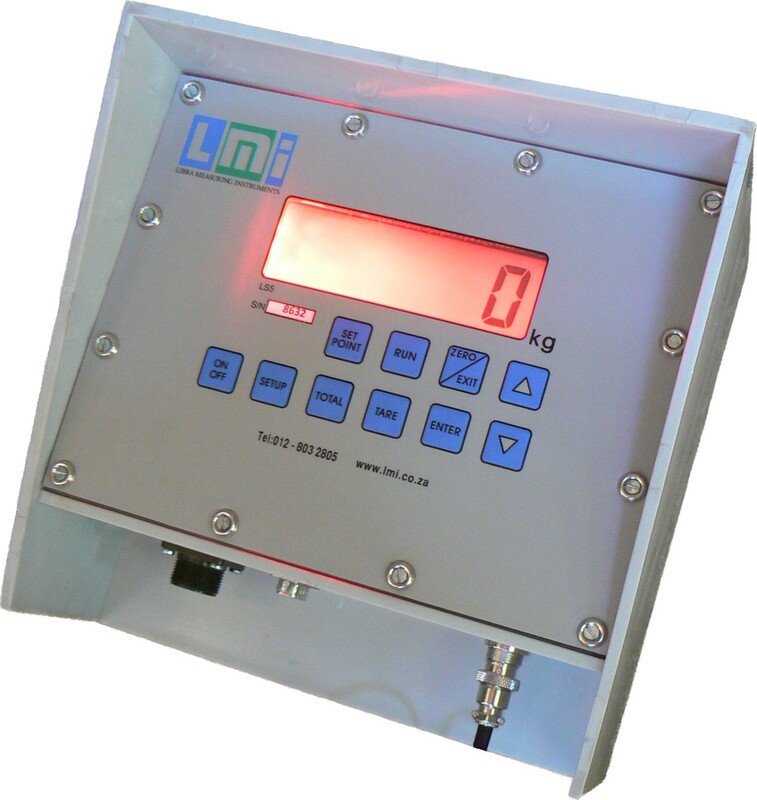 LS210 – This instrument is mainly used on weighbridges and axle scales (digital loadcells). 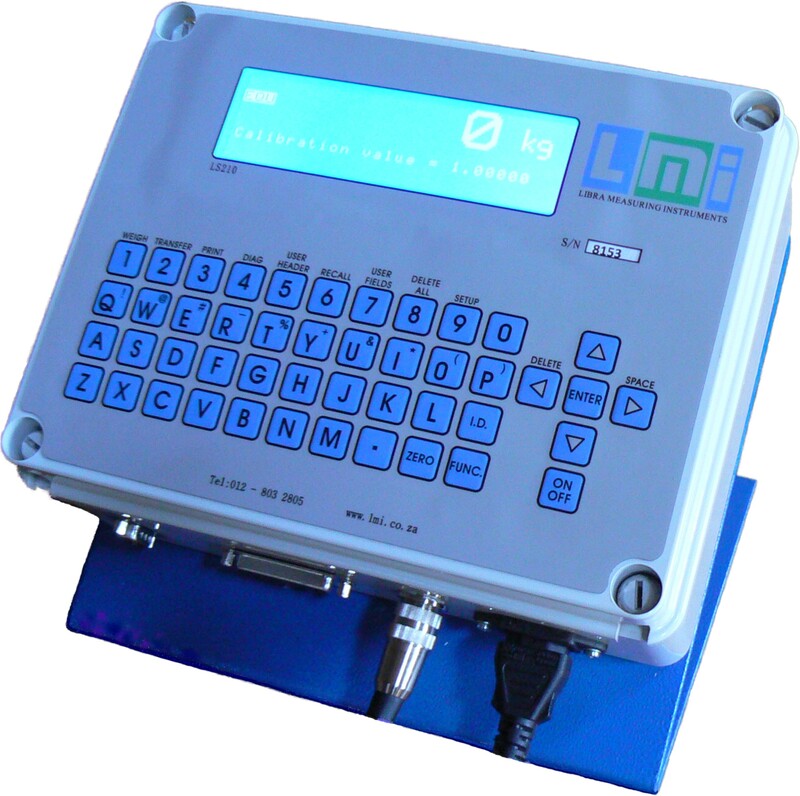 It presents a variety of features, such as single loadcell viewing, setting of user fields, diagnostics, etc. LS1000 – Used in the LS1000 feeder system. It can be programmed by the user from a PC with different feeding formulas, and it records daily feeding operation to be downloaded to the PC for data analysis. Transfer of data is done via a portable data module. 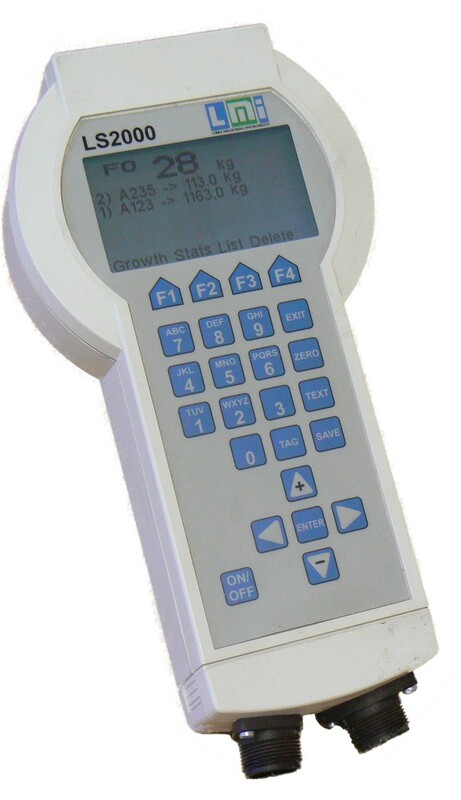 LS2000 – Dedicated to the livestock scales,it allows to determine average daily growth while in the field. 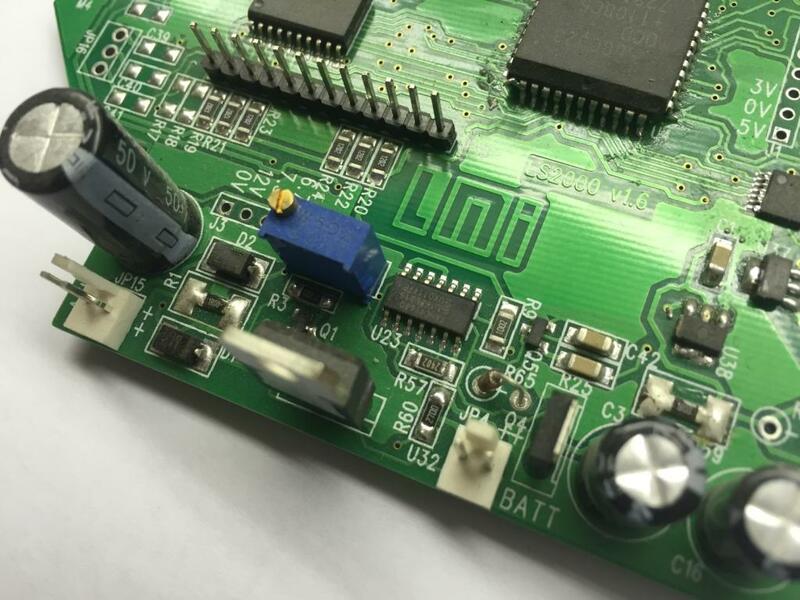 Apart from the standard instruments, LMI can also produce custom-made instrumentation, and software tailored to the customer’s specific needs.